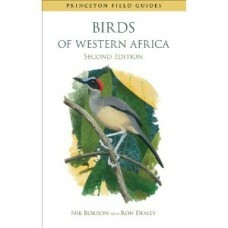 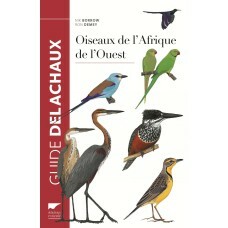 Chez Nature Expert, nous avons une grande sélection de guides des oiseaux et de la faune des différentes régions d'Afrique. 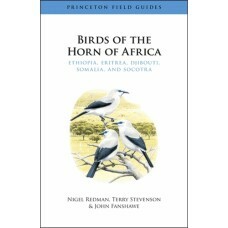 Vous trouverez certainement un guide qui vous convient pour votre prochain voyage en Afrique. 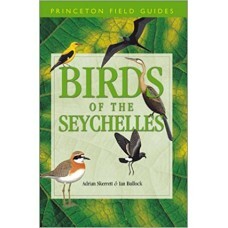 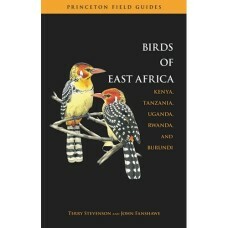 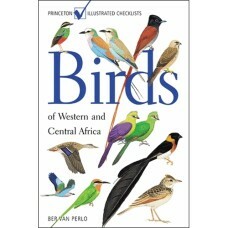 By Terry Stevenson and John FanshaweBirds of East Africa is the first comprehensive field guide to t..
By Ber van PerloThis is a fully updated edition of the only pocket guide that illustrates and descri.. 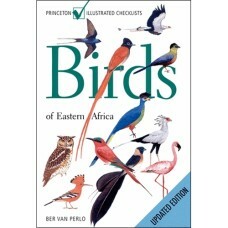 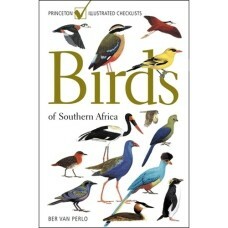 Birds of Southern Africa continues to be the best and most authoritative guide to the bird sp..
By Ber van PerloBirds of Southern Africa surpasses other field guides to the region by illustrating ..
Nigel Redman, Terry Stevenson, John FanshaweBirds of the Horn of Africa is the first field guide to ..
Adrian Skerrett, Ian Bullock & Tony DisleyComprehensive field guide to the over 250 bird species..
By Nik Borrow and Ron Demey 2nd edition.This revised and expanded edition of Birds of We..
Jonathan KingdonUn guide de référence indispensable pour tout passionné de la faune africaine, ..
Nik Borrow et Ron DemeyCet ouvrage présente toutes les espèces d'oiseaux nicheuses, migratrices et o..
Jonathan Kingdon The Kingdon Field Guide to African Mammals is the essential companion for.. 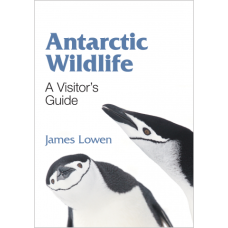 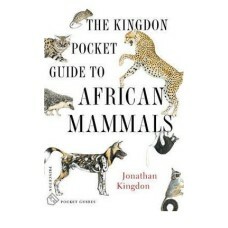 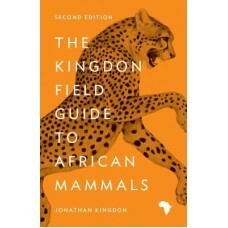 This is an essential guide for anyone with an interest in wildlife who visits Africa--from the touri..